Do you often find yourself with tooth sensitivity? If so, you may need to have a root canal—a procedure that removes the infected center of the tooth. Read below to learn more about root canals at your walk-in dental office in Boynton Beach! 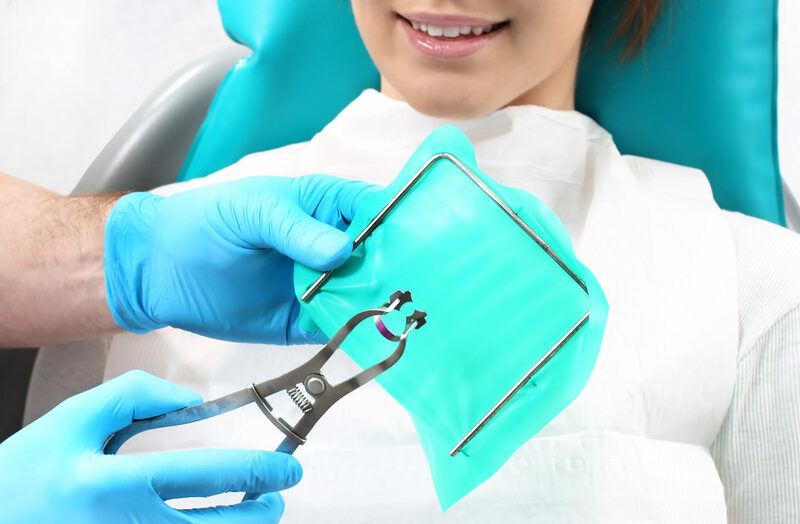 For starters, a root canal is a dental method used to treat decayed teeth. The decay starts in the center of the tooth—known as the pulp. This pulp is made up of blood vessels, tissue, and nerves that can become decayed and cause tooth pain. 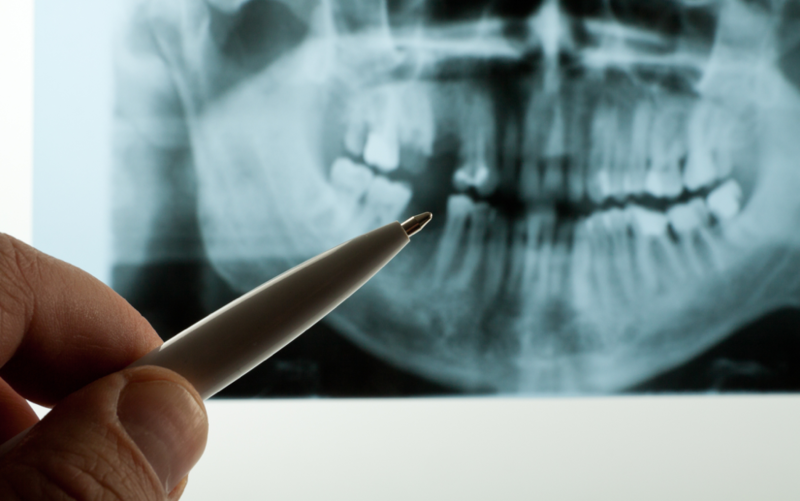 We diagnose our patients with a thorough x-ray exam scanning for tender gums and tooth darkening. In particular, the pulp inside the tooth itself can become infected and the pulp must be removed during a root canal procedure. Afterward, the tooth is thoroughly cleaned and sealed for future precaution. After treatment, we will prescribe you with antibiotics for the pain and sensitivity. We recommend scheduling follow-up appointments and to avoid chewing on the treated tooth until it securely sealed. 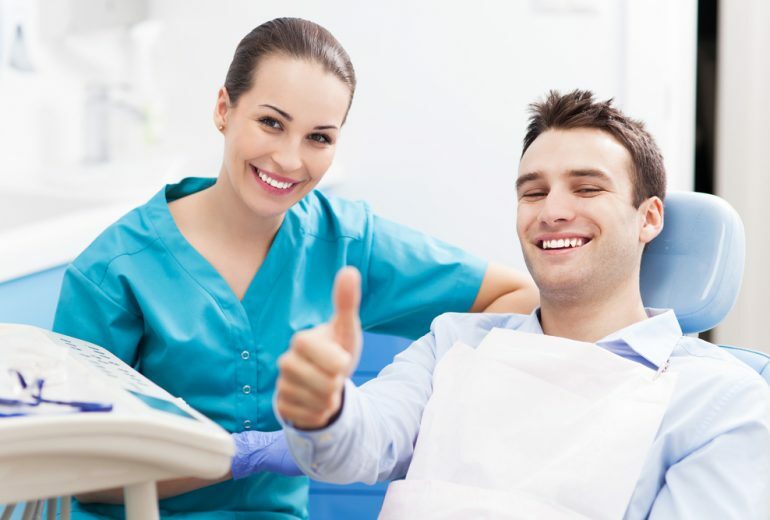 Contact Your Walk-In Dental Office in Boynton Beach Experts! Last but not least, we know the importance of the quality of your smile. Our root canal experts at Family Dentistry of Boynton Beach will restore your pearly white smile again! Contact us to learn more about our emergency walk-in services!